expect they hit the back of the bin faster than an ‘exclusive’ invitation to a Reader’s Digest prize draw! If you could see some of the sloppy, illiterate and stupid emails I sometimes receive in response to this website you might not worry quite so much about the competition…. (Well… I mean, people regularly write to ask me if there is any general advice I can give them as to how to go about becoming a train driver. I don’t know what they must think this website is about?!). Anyway, no specific educational requirements are laid down by most TOCs but you will nevertheless be fully literate, numerate and have a good general education. You should also be the sort of person who is able to maintain concentration while working alone, be calm in difficult situations, be able to make decisions, have a high degree of safety awareness and be well organised and reliable. You must also have the right to reside and work in the UK. Although I say that formal educational requirements are not laid down the sheer weight of competition for places means that a good higher education will help to get you through the Personnel Departments’ early sifts of Train Driver applications. My feeling is that as more and more people come to train driving in later life we will see many future drivers bringing degrees and other qualifications from their earlier careers. Besides, many Personnel Managers are degree holders themselves and people do so love to build the world in their own image! Some TOCs allow you to make an initial CV application by e-mail, others want you to send a covering letter with a filled-in Train Driver application form, so you have to ask them for that first: go by the job advert. Keep a copy of any forms or letters you send and receive in a folder and take it along to any subsequent interview (which looks keen and organised). If you speak by phone to anyone at the firm you are applying to, make sure you make a note of their name, position, phone number and phone extension. Ask for an e-mail address if it seems appropriate. Whether you are applying by CV or application form you should also enclose a covering letter. 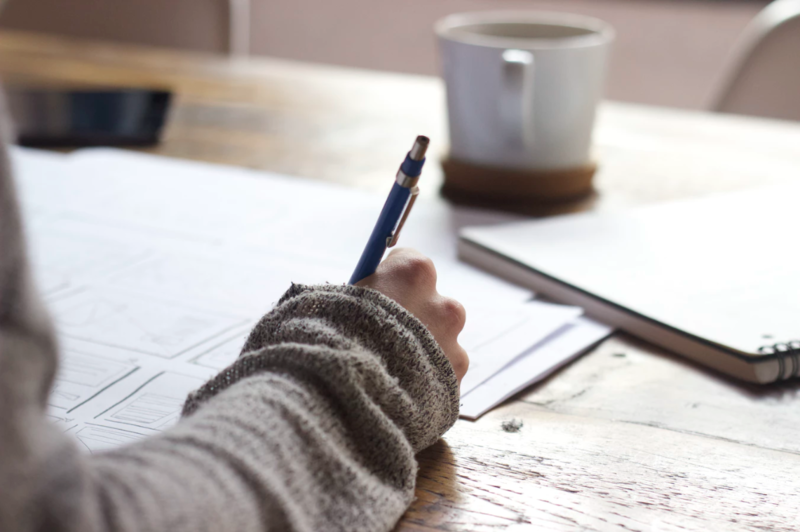 The cover letter for trainee train driver should be in the style of a business letter, it can be handwritten and should contain your contact details, even though they’re also on the CV or application form. State clearly what job it is that you’re applying for (and at what location) and where you saw it advertised. If you are making a speculative application, you should say specifically what type of work you are applying for; just asking ‘have you got any openings’ looks too vague and desperate. Explain in a few sentences why you particularly want that job and try to give an impression that you know something about the company you are applying to; nothing is worse than an application which looks as if the same thing has been sprayed around several different firms with only the address changed. Draw attention to one or two points expanded on in your CV or application form to explain why you think you are well suited to the job with that company. Try to find out the name of the person you are writing to. This not only ensures that your application goes to the right desk but makes it look as if you’ve bothered to find out who they are. Take your time and think carefully about your covering letter; it’s the first thing they’ll read… and it may be the last! If you are sending one of these, a full CV will not be needed. Read the whole of the form through first before you begin to fill anything in. If it asks for black ink and capital letters use black ink and capital letters; this isn’t the time to express your individualism. Sketch out your answers on a separate piece of paper first, especially the bits where you have to compose a paragraph or two. Check your spelling before you write anything down. Give your name and address followed by your home phone number, mobile number and e-mail address. If you don’t have a Celtic/Anglo-Saxon name it is a good idea to make it clear whether you are a man or a woman by putting Mr/Ms/Mrs in front of your name; it saves any embarrassment later! 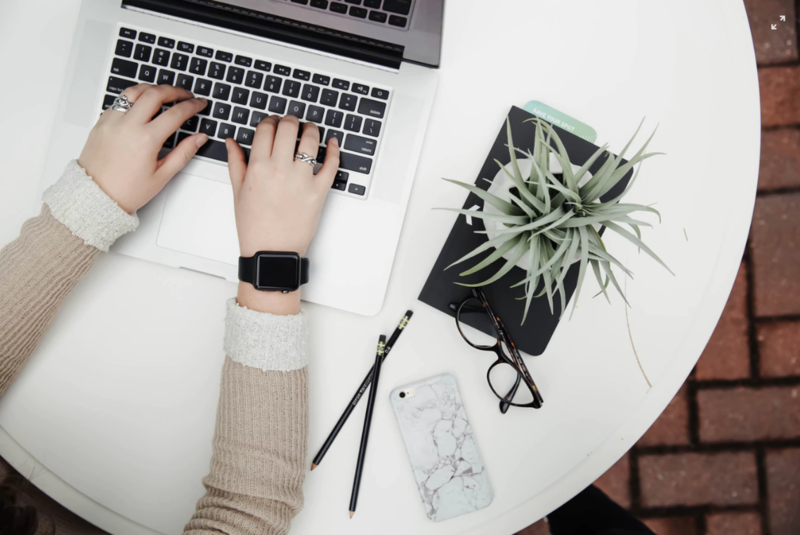 You can probably skimp on listing your GCSE passes (unless they’re all you’ve got or you are a school leaver) as they can look a bit silly coming from a grown adult – a bit like listing your Cycling Proficiency Test and swimming certificates! Give more prominence to your A-level results, emphasising things that might be of interest to a TOC, such as any business, engineering or transport related courses you have taken. Then move on to any Degrees, again giving prominence to anything especially relevant. Finally, mention industrial training courses taken, commercial qualifications and training qualifications such as D32, C25, NEBOSH, H&S and the like; companies are very interested in these. Start with your current job and work backwards, including part-time work. List employers, addresses, dates employed, locations and positions held. Again mention anything a TOC might find interesting, such as whether you worked in a public-facing role, retail, food service, or did safety-critical work. If you are used to irregular shifts, night work or to working weekends, say so. You want to look like a well-rounded personality here, easy to get on with but not too bumptious and outgoing – that has recognised safety implications for train driving. Contrary to the received wisdom, being a railway enthusiast is fine as long as you don’t come across as a total anorak. For Train Drivers’ positions TOCs need calm, steady and responsible individuals who don’t take risks: listing you hobbies as ‘scuba diving, mountaineering, parachuting and touring beer festivals might not be a good idea! Try something like ‘gardening, walking, theatre and computers’ instead. A TOC would probably like you to be computer literate, able to use word processors etc. Also, if you have first-aid skills or fire training it would be worth mentioning them. Likewise foreign languages and whether you have a car, bus or HGV driving licence. Ironically, people who are reliant on public transport aren’t much good to public transport operators because of the need to get to and from work in the small hours when public transport isn’t running. If you have a car and can get into work at any hour you should mention this. Likewise, if you live near the depot at which you are hoping to be based or are prepared to move house you should make this clear. It’s also a good idea to mention that you are willing to move around to pursue promotional opportunities if this is relevant. Some TOCs specify a maximum distance or travelling time (commonly 30 minutes) that you can live from your depot, so be ready to field this question at your company interview. Some TOCs won’t even give you an interview unless you already live close to one of their depots. You will have to fill out a Transfer of Safety-Critical Information form as illustrated in Appendix D of the RGS Approved Code of Practice – Train Driving (see the bottom of the Training page for the links – it’s on page 59). This is evidence of your safety-of-line work record and will be sent to you after your initial contact with the company. Your existing TOC is also obliged by RGS to pass on certain details (Appendix E – on page 61) about your existing safety record to your new employer. Your Driver Manager will probably already have experience of this process so you could ask. Mention your existing route and traction knowledge together with anything relevant to the job, such as whether you have experience as a supervisor, instructor or have any qualifications like D32, C25 or Health & Safety. If you know you have a good safety-of-line record (lack of SPADs & station overruns) and such like, say so; also if you have a good attendance record. If you are applying to move between a main line TOC and a metro or underground company or vice-versa (or from abroad) your existing driver’s qualifications will not be transferable. Nevertheless, a lot of people selected from elsewhere for assessment end up failing the psychometric tests or the medical. 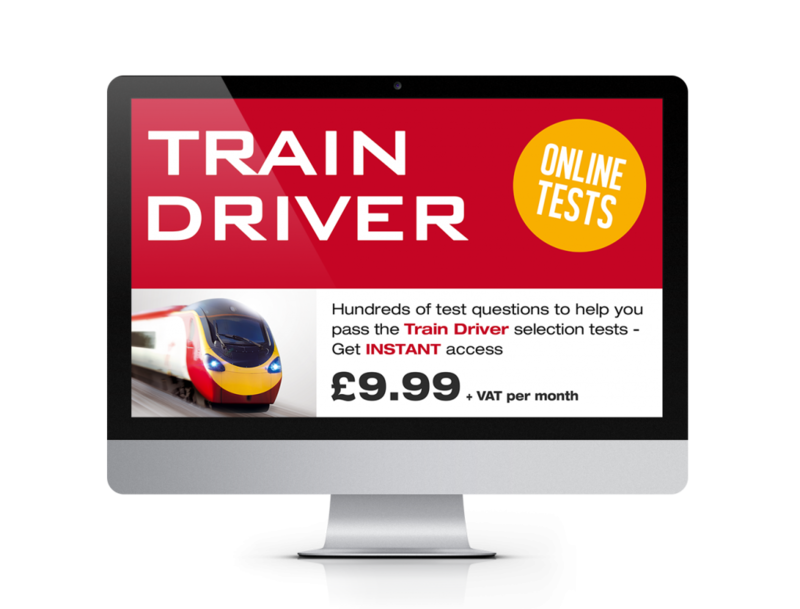 So, point out that you have already passed the psychometric tests (if you took them) and that you are currently medically fit for train driving – it should give you an edge. State what period of notice you have to give your current employer before you can leave. Given that this is likely to be around 16 weeks this can be a problem these days, although TOCs will often come to an arrangement between themselves, especially if your leaving does them a favour, such as if your depot is over-compliment. If you have left the industry or been made redundant very recently your competencies will be valid for up to six months. If you apply to another TOC during this period you will be counted as being currently qualified. After that you go ‘out of competency’ and will be liable for some degree of refresher training. This state of affairs will persist for up to five years provided you can show evidence of your past qualifications. After that, you will be considered as a new applicant and will require full re-training. This being the case it would be a good idea to try to obtain a copy of your documentation before you leave your old TOC in the first place – you might want it again one day; though your employer should retain it for five years anyway. You must have the right to live and work in Britain and have a good standard of written and spoken English. 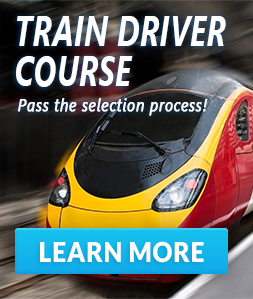 Foreign train driving qualifications are not recognised on Network Rail or vice-versa. To drive trains in Britain, you need a Certificate of Competence to drive trains on Network Rail infrastructure which can only be obtained in the employment of a British TOC. There are moves to introduce some sort of inter-available licence within the EU but this seems some way off – if it ever happens. In any case, it will probably be more of relevance to continental drivers working cross-border trains. So, all a foreign qualification does is to give you an advantage in the application process as it gives an employer some confidence that you are up to the job if they take you on. Once engaged you will have to go through the training process from scratch just like any new trainee. Rare as this pathway is to becoming a driver there are some people who have done this, mainly Dutch drivers working in south-east England. Political inclination, age, trade union activity, opinions about privatisation, religion, marital status or sexual orientation. You don’t need to send a photograph either (unless asked). hours work for someone just to acknowledge a thousand applications! And all that is before they actually start to read the applications properly, assess them and sort them into piles of ‘Yes’, ‘No’ & ‘Maybe’. Given this, I suggest you enclose a stamped, addressed postcard for acknowledgement and send your application ‘Recorded Signed For’ from a Post Office so that someone has to sign for receipt. That way at least you know they received it and you can check this by ‘Track & Trace’ on the Royal Mail website. After that, patience is called for….. patience. What are my Chances? Quite honestly, lousy, unless you’ve really got the staying power to achieve your goal. It breaks down something like this: When a TOC advertises for external applicants they get an average of 317 hopefuls for each train driving job. 106 will not even bother to pursue their own application, probably because the TOC has left it for so long that they have either lost interest or grown old and died. 146 get chopped by Personnel in the first sift (Hey, Joe, listen to what this idiot’s written!!) before interview invitations are sent out, leaving only sixty-five. Of these another twenty-two will not bother to respond despite being invited to the assessment centre…. you can see how half-hearted a lot of your ‘competition’ is! Of the forty-three remaining, twenty-six will fail the assessments; a little more than half. The only reason the failure rate isn’t higher at this stage is that most of the real deadbeats have already dropped out. Seven more will quit before the final stage (Why, having got this far?). Six fail at the final interview and two more drop out before the medical, probably because they realise that some previously undisclosed condition or bad reference is going to be picked up. That leaves just two candidates to trouble BUPA of whom one will fall at the final hurdle. So, what do you reckon your chances are of being the last man standing out of that lot? Sadistically, even if you pass all this it doesn’t necessarily mean that they are actually going to offer you the job…. and they can keep you hanging on for months waiting for a decision… and then they can change their mind…. Try Again…. In the words of Clive Newton, a senior partner at Korn/Ferry, a leading recruitment consultancy.“Recruitment is a rejection process. If I’m recruiting in a good time, I may get 100 applicants for a job; now I’m getting 1,000 and have to reject 999. One of the helpful things is just to understand the statistics. The people who are best equipped to deal with a downturn are those who can say, ‘I’m rejected, but I don’t feel rejected’. Those for whom, no, no, no’, doesn’t put them off.” ‘Understand the statistics’… Quite! The sheer numbers applying for so few positions mean that even if you are eminently suitable it remains highly likely that you will be passed over the first or second time around. So its important to remember that being crowded out by the mass of applicants should not be taken personally. Have another go…!! Please note: the above online course contains detailed online modules to help you pass every element of the selection process – including sample application forms and responses. Get instant online access for only £27. Thereafter the course is just £4.99 + vat per month with no minimum term. You can cancel at any time by simply contacting info@how2become.com and provide us with your order ID number. This online course can be accessed on Windows, Mac and Mobile Devices including iOS and Android. 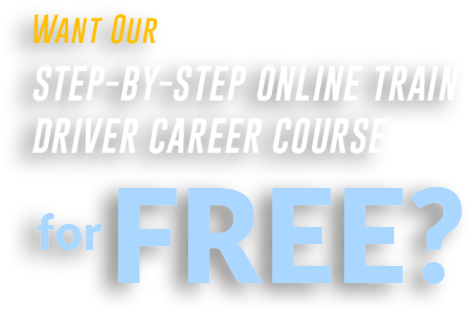 Get your unlimited access to this comprehensive online train driver course now.